Pirates Grog Rum Review the! Pirates Grog rum is from (wait for it…) Roatan. Yes, me neither. Roatan located between the islands of Útila and Guanaja, is the largest of Honduras’ Bay Islands. The company have been trading since 2012 and are currently trying to extend their distribution into the UK market. The Pirates Grog has its own website http://www.piratesgrogrum.com. The website builds around the Pirate theme and adds some mystique to the rum. Pirates Grog is actually a blend of 4 Caribbean rums (Trinidad, Jamaica, Guyana and one mystery island). I have been in touch with the rums owners via Twitter so I will try and determine what the fourth island is. The rums in the blend are aged between 3 and 5 years in American Oak Barrels (Bourbon). Pirates Grog gets its name as Roatan was a Pirate stronghold back in the 18th century. Grog was a drink enjoyed by Pirates, Sailors and Buccaneers and was basically a “punch” of Rum, water and limes (or any other handy tropical fruits and juices). The rum comes in a standard 700ml bottle and is bottled at 37.5% which puts it into the mixing category of rums such as Cockspur 5 star. I’ve yet to see a premium sipping rum at less than 40% ABV. For my purposes I don’t really think a ABV difference of 2.5% really makes a great deal of difference. The bottle is your bog standard spirit bottle. 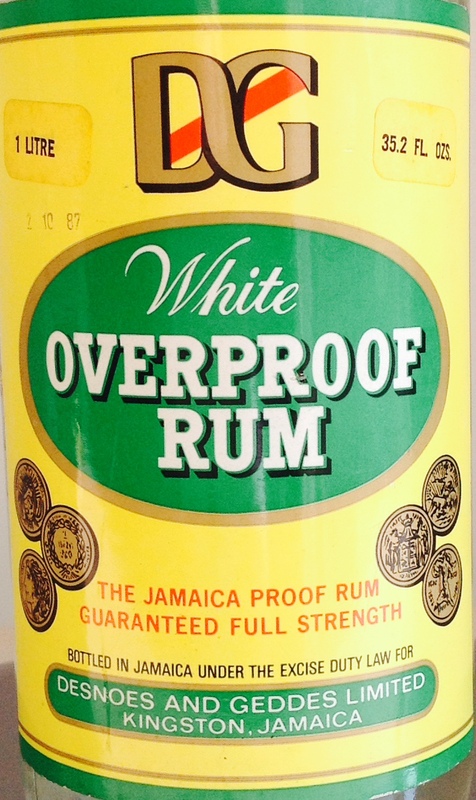 Pretty much what most supermarket rum and entry-level rums are housed in these days. The label has a slightly more distinctive appearance with Pirate imagery to the front and a story regarding the heritage of the rum on the reverse. The label is cut to give the appearance of old parchment like paper. Overall the appearance of the rum is quite in keeping with what it profers to be. The rum is available in varying consignment sizes starting at one bottle for £23.99 with postage and packing at £4.80 to the UK. The rum offers a very vivid and inviting golden appearance. It is a touch darker than other gold mixing rums. 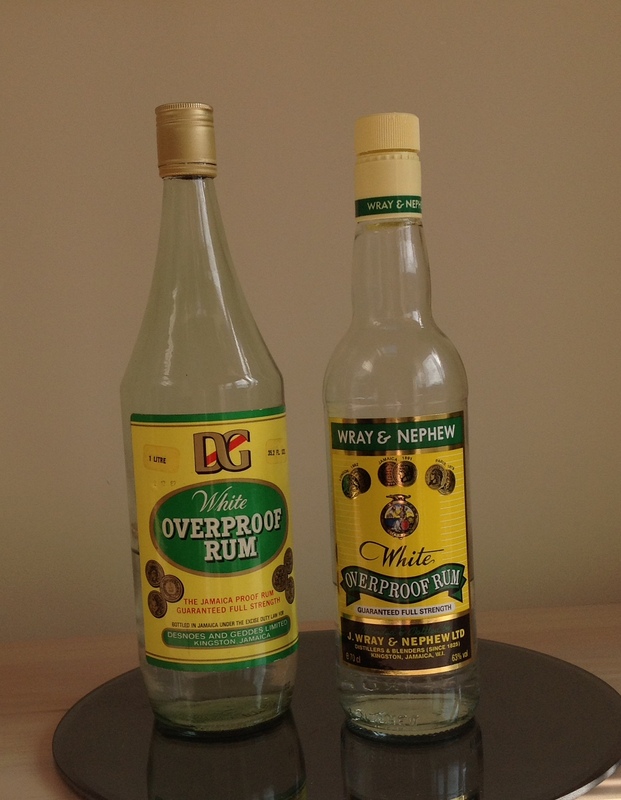 Upon nosing the rum ,I get the impression this is due to the Jamaican pot still rum contained in the blend. Pirates Grog gives out a strong punchy smell of molasses and brown sugar. Upon sipping the rum is initially very smooth. This gives way to the pot still rum which gives a fleeting taste in the mouth. The finish is very short the flavours do not linger long on the palate before being replaced with a spiced but not unpleasant and actually quite satisfying alcohol burn. I tried mixing the rum with a little cola. When mixed the taste of the pot still rum still remains giving the drink a satisfying punchy rummy “kick”. This is definitely a rum for rum lovers. It has a lot of similarities to the likes of Appleton and Smith & Cross (that is a overproof rum and offers a good kicking rather than a kick!). You could well imagine Pirates drinking this direct from the barrel on some deserted island in the Caribbean. Perhaps even ordering pints of Grog from a seaside shack masquerading as a bar and playing cards for gold reales fresh from their latest conquest. This is an intense rich tasting rummy rum. Despite this underneath all the punchy pot still flavour we have a very smooth, well blended and balanced rum. The other rums in the blend are noticeable. The smoothness and sweet profile is likely to be attributable to the Guyanese part of the blend. The hints of tropical fruit and toffee apple likely to come from the Trinidadian element. I don’t often stray far from sipping rum straight and adding cola when conducting my reviews. However, there is something about this rum that is making me think that a Dark and Stormy is in order. A liberal mix of ice, Ginger Beer, rum and a generous squeeze of lime. Undoubtedly, this a rum which works well in a Dark and Stormy. The full flavour of the rum isn’t intimidated by the ginger beer and the added lime gives the drink a great balance. This rum loves Ginger Beer. Pirates Grog outstrips most of the blended Caribbean rums available in the UK, especially the supermarket rums. Unlike most supermarket “Dark” rums this hasn’t been overly sweetened/darkened with caramel. This is rum as it should be, as it was, pungent, vibrant and a manly man’s drink. Ship Ahoy Scurvy Dogs! 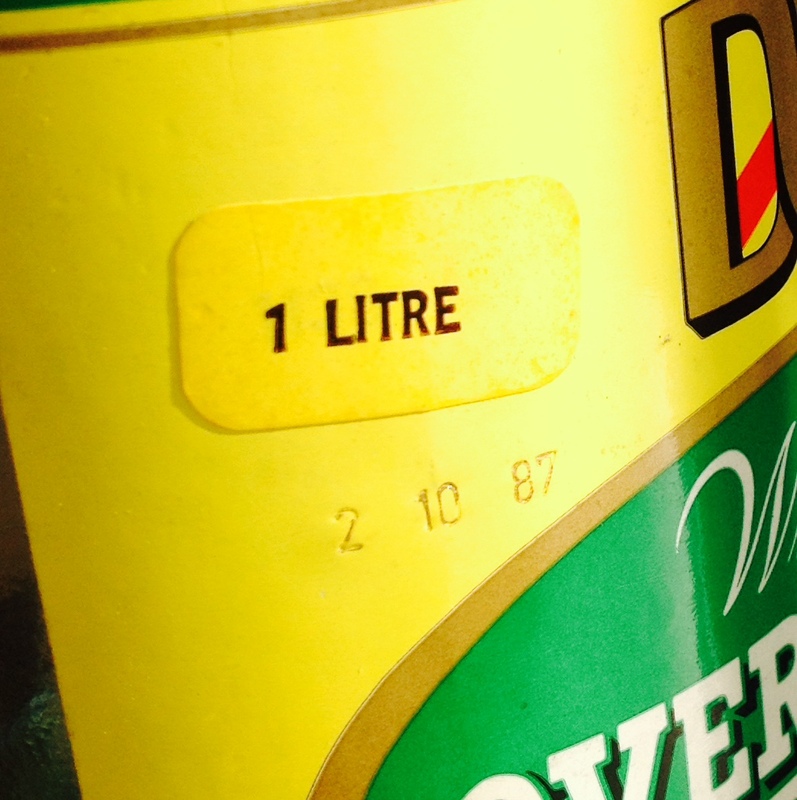 You don’t get any feeling of pretence about this drink. As a sipping rum it is perhaps just a little to pot still heavy and in terms of profile a little too short on the palate. However, when introduced to cola and ginger beer it is an excellent mixing rum. As a less potent float for a zombie this would be a safer option but still giving the full intense flavour of a overproof rum. It would be nice to see this rum get a little more recognition and distribution. In my opinion there are a lot of rums of inferior quality which are either widely appraised or have mass market distribution, which frankly just isn’t deserved. 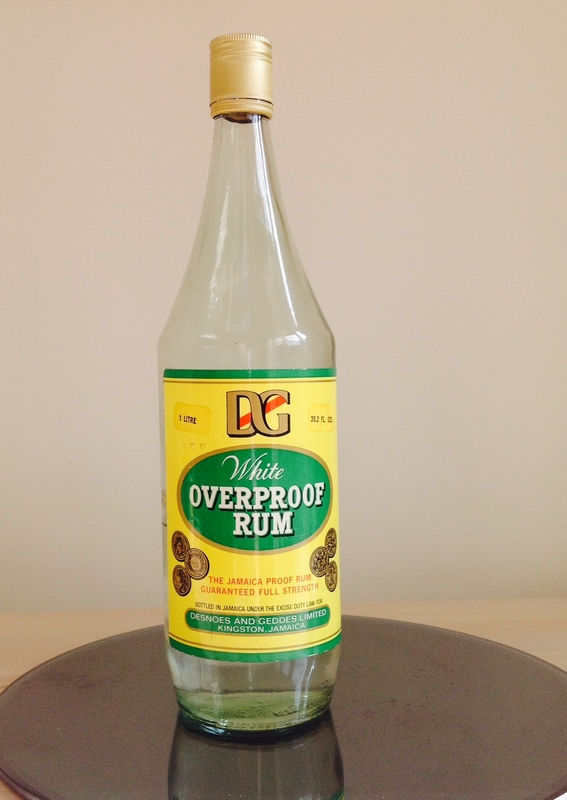 This is a well balanced full flavoured mixing rum which is very versatile, tasty and gives a kick, which in the morning you probably won’t be reminded of by a thick head! The Royal Navy version is basically a Rum Toddy, only cold. With the Carribbean version the rum doesn’t seem to be as well showcased.